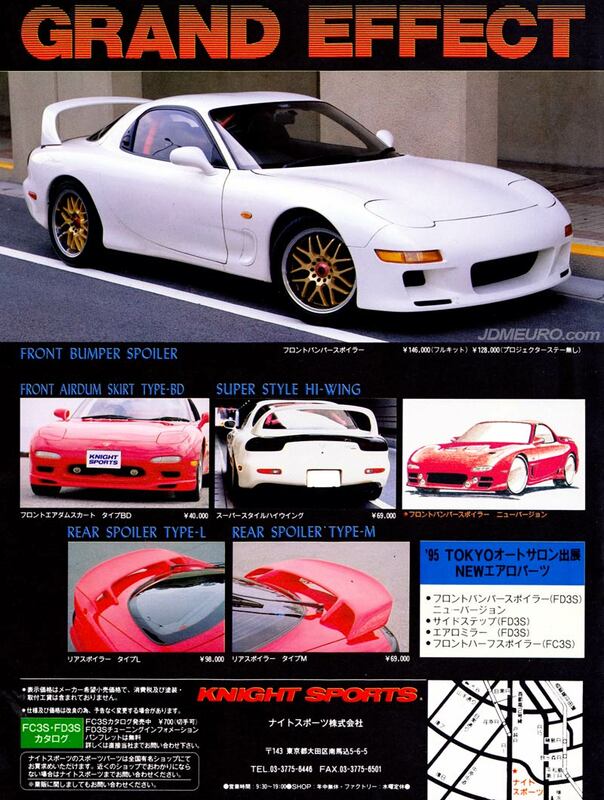 Knight Sports is a JDM tuner of Mazda RX7 FD3S and FC3S Models. 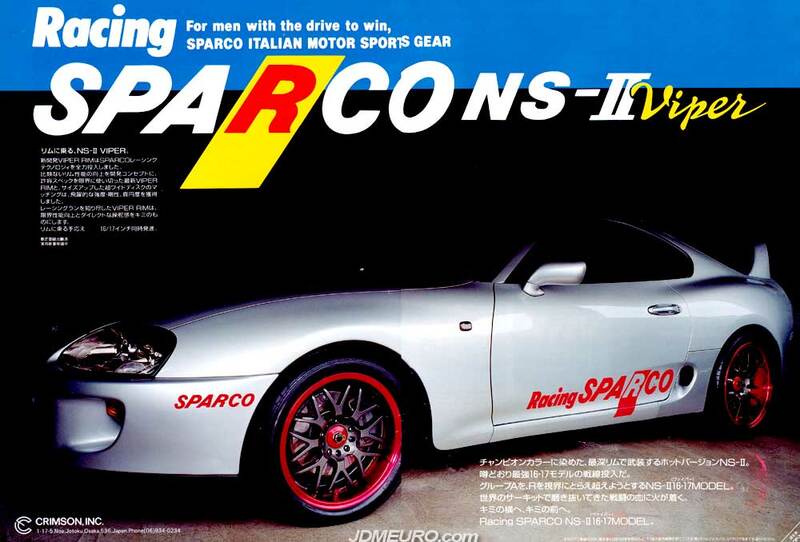 Shown here Knight Sports Aero Pieces for the FD3S Mazda RX7, and is sitting on a nice set of Sparco NS-II wheels made by Enkei. Knight Sports Bumper Spoiler, Knight Sports Front Air Dam Type BD, Knight Sports Super Hi-Wing, Knight Sports Rear Spoiler Type-L, Knight Sports Rear Spoiler Type-M.